They provided a video of the deceased sharks on the sea floor and estimated an average of 200 sharks per boat. 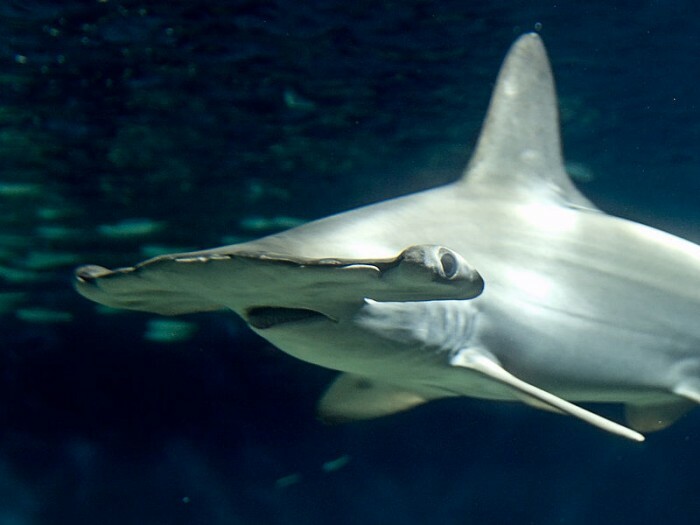 It has been recently reported that an estimated 2000 hammerheads, galapagos and whale sharks have been killed for their fins in the Malpelo Wildlife sanctuary located in Columbias Pacific waters. The sanctuary covers 8570 square kilometres, which provides protection for multiple threatened species, particularly sharks. The event was reported by a group of divers studying the sharks around the island of Malpelo, approximately 500 kilometers from the mainland. They reported around 10 boats illegally entering the area, and after investigation found numerous dead animals with missing fins. They provided a video of the deceased sharks on the sea floor and estimated an average of 200 sharks per boat. The main issue surrounding this wild life sanctuary is its location. Its distance from the mainland means it attracts many illegal fishing boats from countries that pay for shark fins. However, once reported, the Columbian government sent naval ships to investigate the situation, where they seized an Ecuadorian ship carrying 300 kg of illegal catch including sharks. The Columbian foreign minister also brought the issue to light with the Costa Rican government who pledged to help stop any of their ships from illegally fishing in the area. Globally sharks are fished for their fins, livers, meat and oil but it is their fins that fetch a high price and so are sought after by some fishermen. For example, fins can fetch up to £250/kg in Hong Kong wheres as shark meat retails at around £5.80/kg in European Markets. This large price difference, coupled with the difficulty of storing the meat, has meant the practice of finning became the method of choice. This meant that fishermen could remove the most valuable parts and dump the remains, leaving more space on the vessel for the fins. 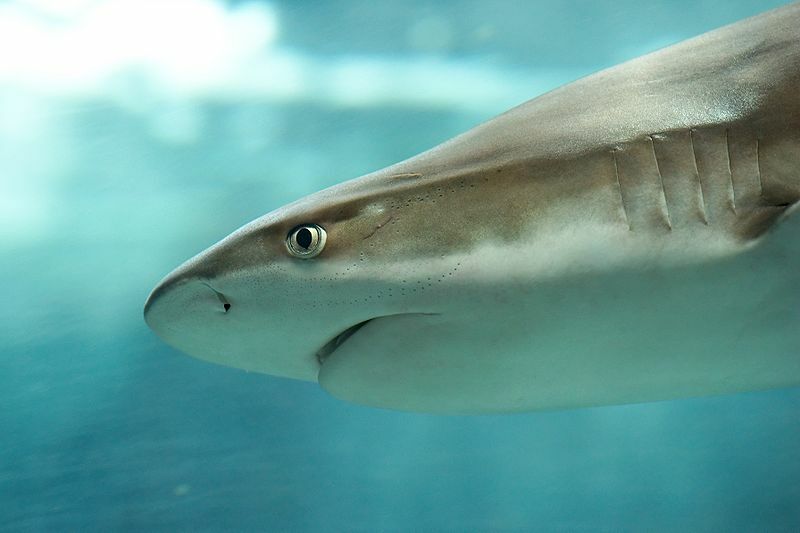 There are many ways that consumers can make a difference to the issue of shark finning. One way is to be more aware of the fishing methods used when purchasing fish. Line fishing can sometimes be synonymous with shark finning, so make sure you buy eco friendly fish (the Marine Conservation Society’s good fish guide is an excellent start). A good site for responsible buying is Fish Online. There are also a multitude of charities campaigning against finning that you can get involved with, whether it be with time or donations. Shark Trust is a good site for getting involved and learning about the different campaigns. So why not see what you can do? 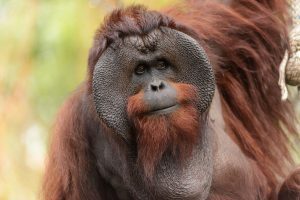 Two species of shark are now endangered and one primate is now critically endangered. The IUCN is now calling for urgent action to save them. 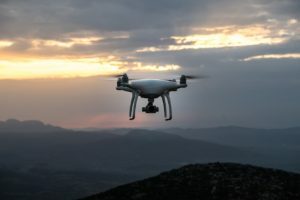 New research in The Bahamas has proved that drones are effective tools for monitoring marine megafauna such as sharks and rays. They are effective even in shallow and murky water, and are much less invasive than alternatives. More than 1,100 species of sharks and rays, in both marine and freshwater habitats, are facing extinction. Threats to their survival include pollution, habitat loss and overfishing.